Last weekend I spent the better part of the weekend prom dress shopping both in store and online. It was rather exhausting. Emma is very picky, which isn't necessarily a bad thing. But in this case, I was hoping for a little more flexibility. She tried on a lot of dresses. Some because she genuinely liked the dress. Others to get an idea of the fit and color of the dress with her skin tone. We came home empty handed, but we will not be derailed or defeated. It's onward march! I've been reading Sophie Kinsella's Shopaholic book series since the first book was released in 2000. The series follows Becky Bloomwood on her wacky adventures in life and shopping. We see Becky become a wife, a mother, a sister. Through the series, we follow Becky and her husband as they move from England to LA, where Becky's adventures seem to multiply, if that's possible. I've always adored Becky. She's super witty and relatable on some level. I've always been a huge fan of the Shopaholic books. 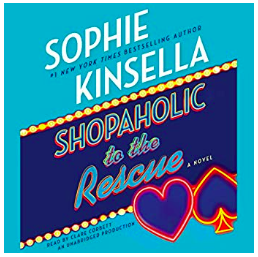 When I saw that the last and final book in the series, Shopaholic to the Rescue was on Amazon to download for $1.99, I grabbed it in record time and started reading it the absolute second the download finished. In this book, Becky, friends, and family are out to rescue her father who has vanished from Los Angeles and is suspected to be in Las Vegas. I'm about 25% finished, and it is hilarious, of course. Can't wait to finish it this weekend. If you've ever wondered how the 1% live, then this documentary is for you. Generation Wealth is both captivating and repellant at the same time. Filmmaker and photographer Lauren Greenfield takes a close and unflattering look at how the ultra wealthy live and spend their money. Greenfield also examines how the money-driven the Western world is and the lengths people will go to achieve or at least appear to be part of the 1%. Watch on Amazon Prime. There is something about festive food at the holidays. 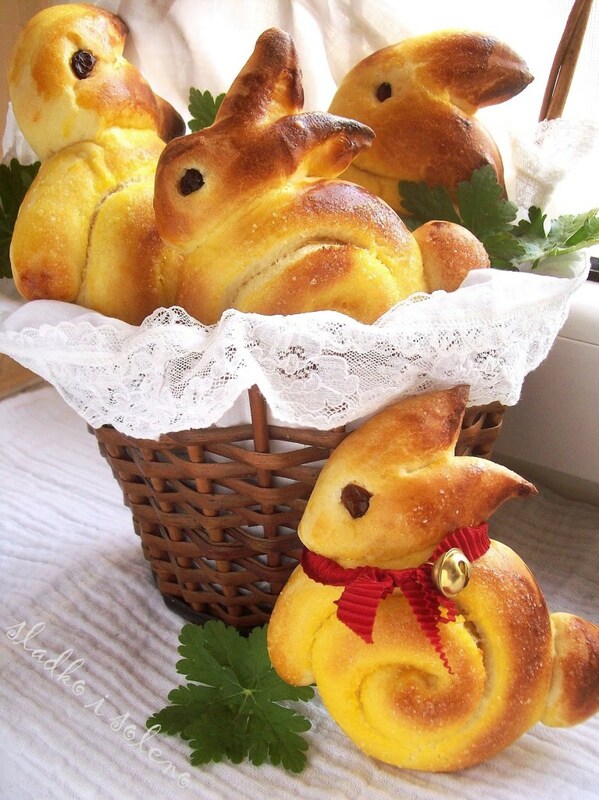 We host Easter dinner, and this year, I'd love to make these bunny rolls. They are so cute...almost too cute to eat. They are sure to please a crowd of all ages. 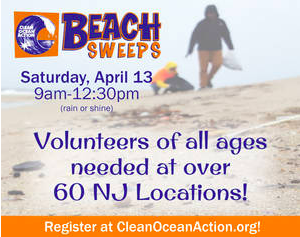 If you live in the vicinity of any Jersey shore town, you can get involved with a beach sweep this Saturday, April 13 through the Clean Ocean Action organization. Harper and I will be at Manasquan Beach as part of a service project to help clean up the beach in recognition of Earth Day as well as the upcoming tourist season. This is a wonderful way to give back to your community and to help clean up a resource that we enjoy all summer long. For more information, head to the COA website. If you are a cat person, you don't want to miss the second annual Catsbury Park Cat Convention. It's happening this weekend (April 13th and 15th from 11 am - 7 pm) at Convention Hall in Asbury Park, NJ. Vendors, exhibits, and meet & greets will be the featured. For more info on specific vendors and guests and to purchase tickets, click here.